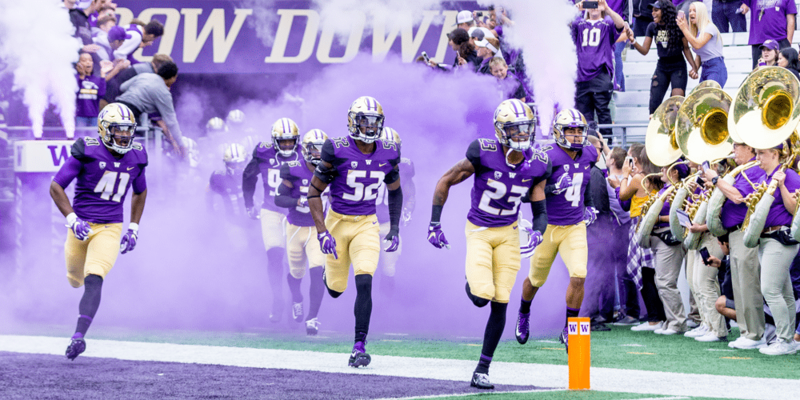 As members of the Ryan family stood inside the tunnel leading from the Husky Stadium locker room onto Alaska Airlines Field on opening day of the 2013 football season, five generations of UW alumni stood with them in spirit. 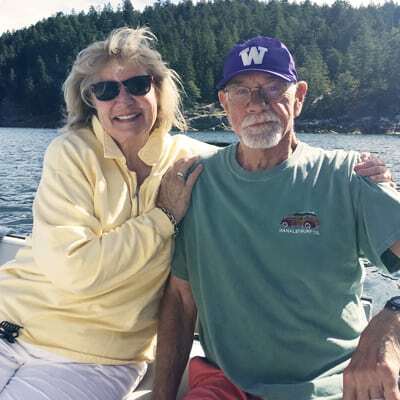 In gratitude for the experiences that helped to shape so many family members’ lives — as student-athletes and as graduates who forged successful careers and served as role models for future generations — UW alumni Joe and Kathy Ryan made a significant donation to name The Ryan Family Tunnel during the Husky Stadium renovation. Kathy traces her UW roots back to her grandfather, who rowed crew and graduated in 1903. Both her parents also are alumni. Joe played tackle on the 1964 Rose Bowl team. His brother also was a Husky football player. Two of the Ryans’ three children graduated from Washington, and the fifth generation is now represented by grandson Jack Enger, a sophomore pitcher for Husky Baseball. A dozen other relatives and in-laws also earned UW degrees. Joe earned a law degree from Columbia after graduating from Washington and has become one of our most generous former student-athletes. The couple lives in Maryland and hosts an annual salmon barbecue for East Coast UW alumni. In addition to supporting the tunnel, they’ve contributed to UW Rowing and Baseball along with scholarships for the UW School of Law. “I don’t think there’s a finer investment in the world than investing in the lives of kids,” Kathy concludes.